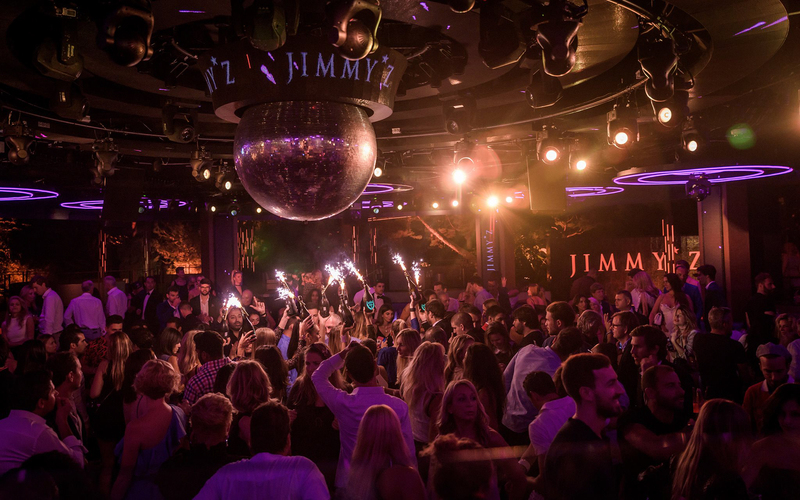 Few of the world’s nightclubs boast the prestige, historical pedigree or sheer superstar power of Jimmy*z Monte-Carlo, one of the world’s first great nightclubs. 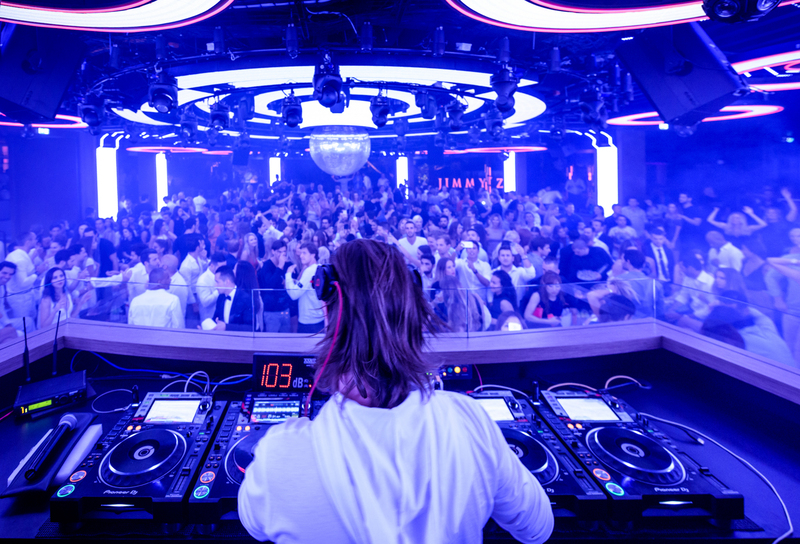 Founded in 1971 by Régine Zylberberg, the woman credited with creating the discotheque as we know it, Jimmy*z remains one of Europe’s premiere after-dark destinations. Following a refurbishment in 2017, it now also boasts the ultimate in sound reinforcement courtesy of TW AUDiO. The club’s unusual interior configuration added a further layer of complexity, with an oval seating area positioned in the center of the permanently packed dance floor. The answer was a quadraphonic main system comprising four flown T24N enclosures, each firing down on the dance floor with 90-degree x 50-degree dispersion for smooth coverage across the main area. In addition, 10 T20i enclosures are ceiling mounted throughout the venue to extend seamless full range coverage throughout. Considerable low-end extension is added with eight 10-inch B10 subwoofers positioned beneath the oval seating area, plus four 18-inch B18 subs placed within the concrete plinth upon which the DJ booth is situated. Finally, a double 21-inch BSX sub has been placed in front of the DJ booth, underneath a small stage upon which dancers also perform. With phase one of the project now completed, Giraudon and his colleagues at Colorsonic are already looking forward to the next stage of the nightclub’s reinvention. As with a lot of big projects, at the beginning there was a great deal of excitement, and a lot of tension in terms of making our plans a reality. Now we feel a lot of pride and satisfaction to have reached this point. For the client, it was always very important that Jimmy*z remained true to its spirit as one of the world’s great nightclubs. Their satisfaction is reflected in the fact that the club is packed, night after night, and that they are enjoying working with these fantastic tools.